Bellevue immigration lawyer, Sound Immigration. Meet with a Bellevue immigration lawyer easily, at our office or by Skype. 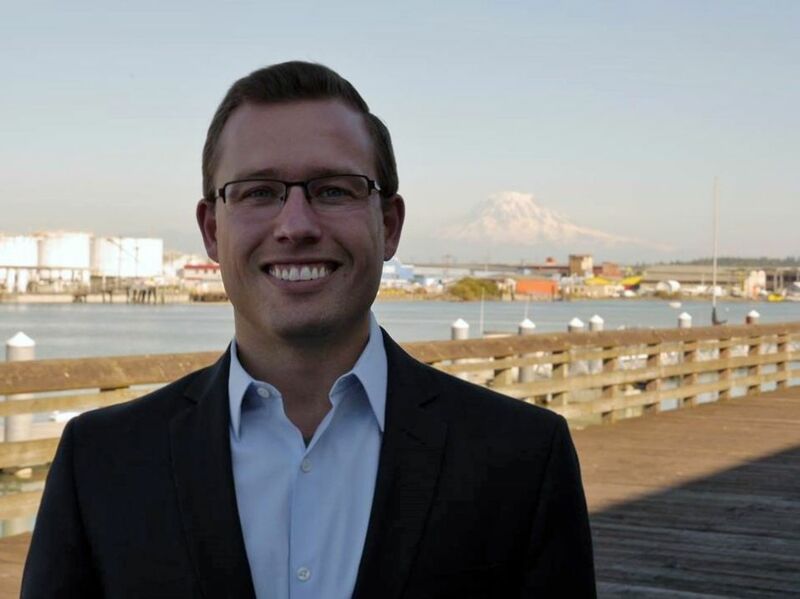 Bellevue immigration lawyer Greg McLawsen leads Sound Immigration’s Bellevue, Washington office. Our team of immigration lawyers practices immigration law exclusively. We help families unite in the immigration process. Serious (but nice) Bellevue immigration lawyers. Our Bellevue immigration law firm is supervised by immigration lawyer Greg McLawsen. A leader in the Washington legal community, Greg speaks nationally on immigration law and how to improve law firm’s from a client’s perspective. Recognized as a Super Lawyer in the field of immigration law, Greg is rated 10:10 on Avvo.com. At Sound Immigration, Greg oversees a team of immigration lawyers and focuses on building a practice that delights our clients. To assist you with navigating the office park, please download view this map. Please note that our immigration lawyers are available by appointment only. To schedule an appointment please phone us at (253) 203-3170 or visit our easy online booking page. Book a consultation with a Bellevue immigration lawyer. Our online appointment system makes it easy to meet with an immigration lawyer. Just click to find the time that works best for you. Looking for a Bellevue immigration lawyer? We’re happy to meet at our Bellevue immigration law firm. Can’t make it to our office? Our immigration lawyers are also available by Skype and video conference. Our Bellevue immigration law firm is located conveniently. What do clients say about our Bellevue immigration lawyers?